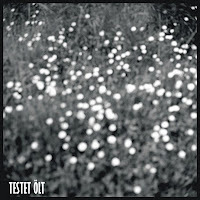 testet ölt: Winter-spring news 2012. We are happy to announce our CDrs just out and arrived today. 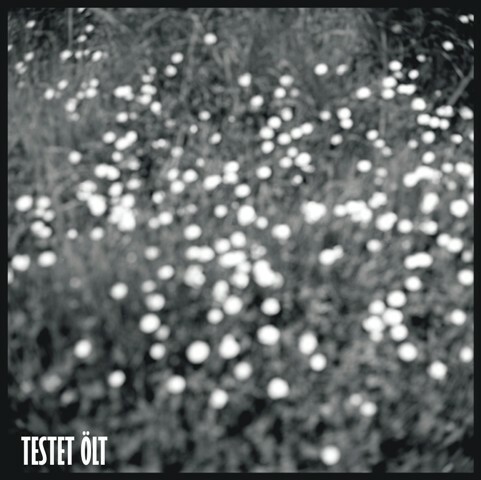 independent Croatian label Listen Loudest and it costs 350 RSD if You want a copy. Here are the photos about them. We are shipping it anywhere around the globe, just drop us a line here on it! writing about it, distributing it, contact us for a promo copy, trade, whatever! Our album is officially out on the internet as a free download release from 18. March on Hi-Gain Records from Montenegro. Click here for mp3's and enjoy! There are some photos uploaded from our latest show (16. March) at our photos page. 2. june, saturday playing in Budapest, Hungary at Szféra klub! with Silence. We are looking forward to this one :). A pretty heavy underground psychedelic mess should happen. And there will be more shows on that weekend in Hungary, news coming up very soon!